Self Guided Otago Central Rail Trail Tour – 3 days - Bike it Now! Self Guided Otago Central Rail Trail Tour – 3 days - Bike it Now! This package is great for those that are regular cyclists and are short on time. You need to be able to cycle up to 60km a day on the gravel Otago Central Rail Trail. Bike Hire on the latest Trek Roscoe 7’s, these have 27+ wheels and tyres for the smoothest ride, hydraulic disc brakes with high quality Shimano components, includes; 2 side mounted panniers, helmet, wireless cycle computer, gender specific saddle, dual density gel seat cover, ergo grips and water bottle holder – we recommend staying the night before you start riding in Clyde. You can collect your bikes after 3pm that day at no extra cost. There are three grades of accommodation, generally all accommodation includes a continental breakfast. The exact price will depend on the accommodation that is available and suitable for your group. 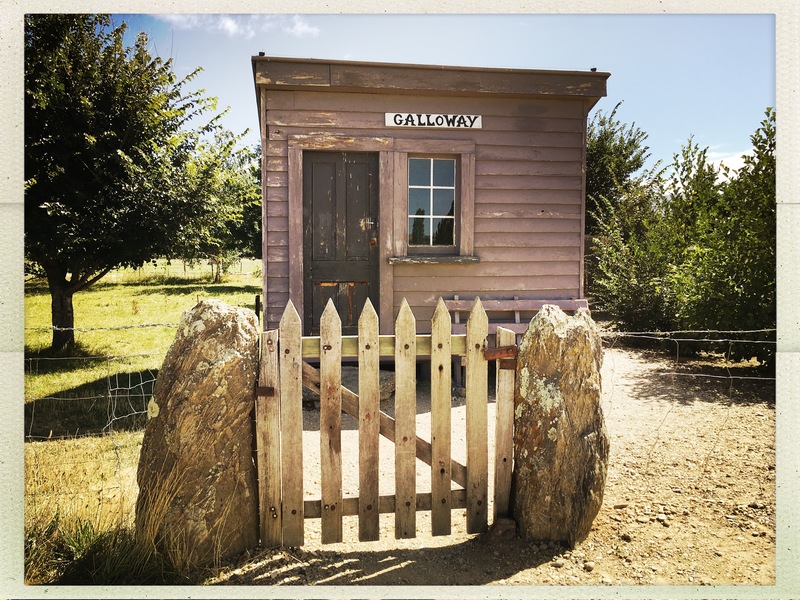 The trail finishes in Middlemarch .You have the choice of continuing on to Dunedin by train on the iconic Taieri Gorge Railway or returning to Queenstown via Clyde by shuttle bus. You just need to let us know your preference and we will add it on to your tour.